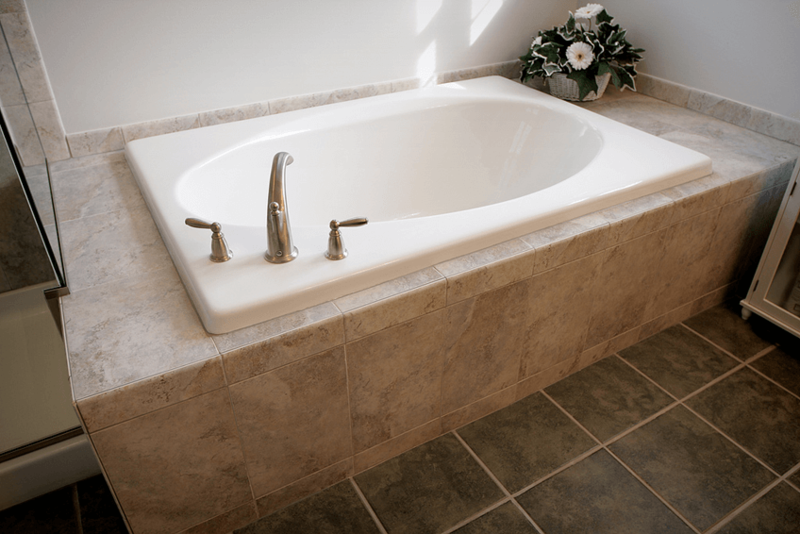 It’s time for your bath! 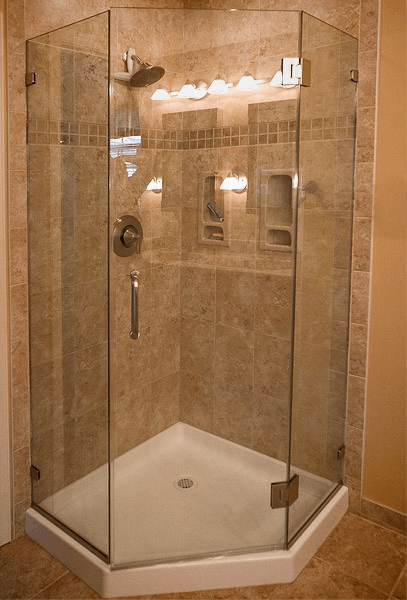 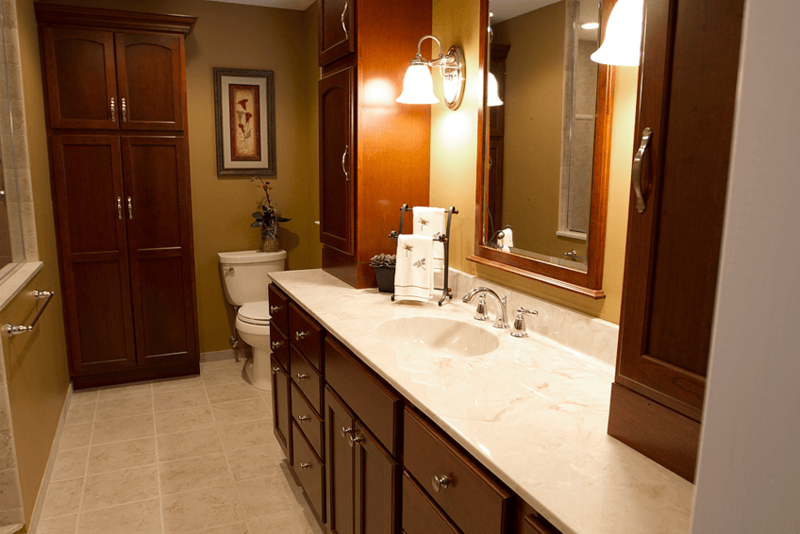 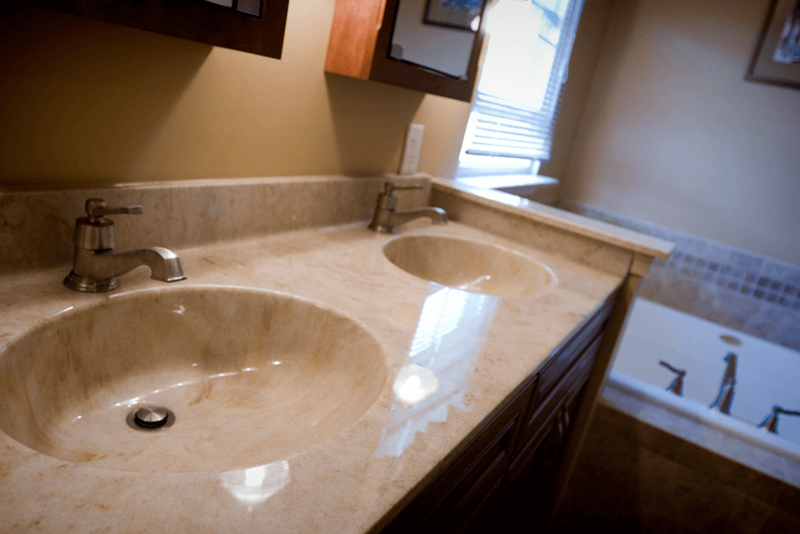 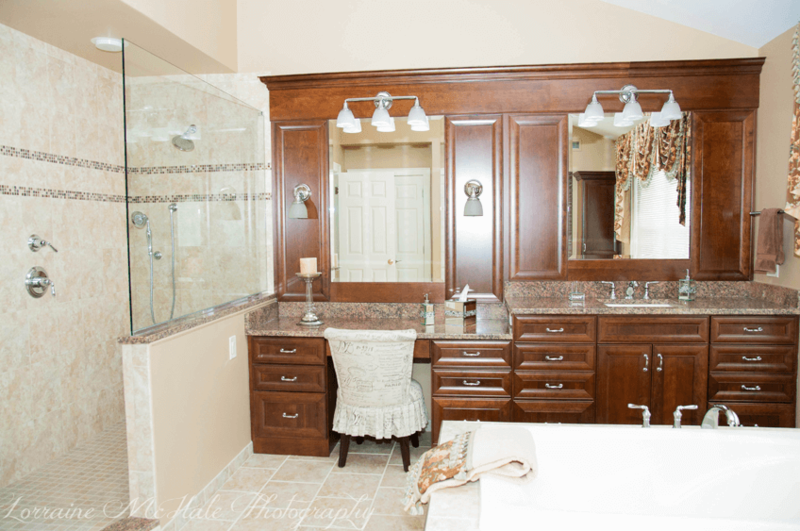 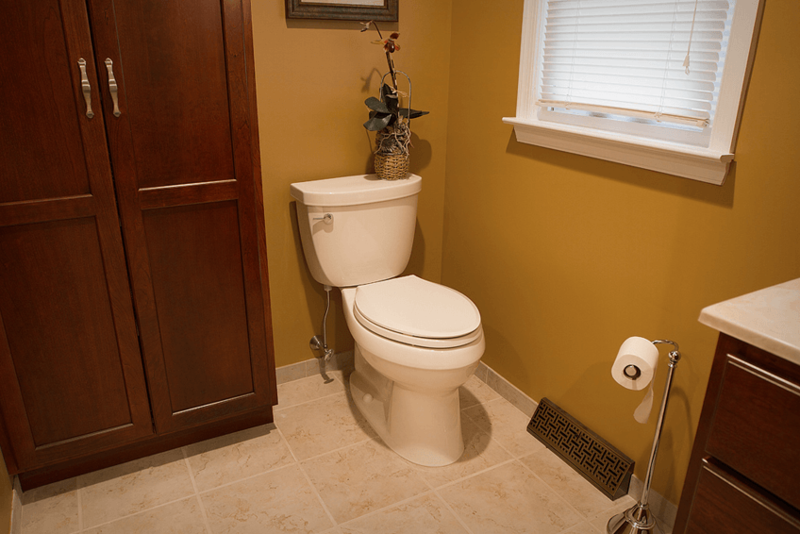 At McHale’s, we specialize in custom bathroom remodeling services in the Newtown and Bucks County area. 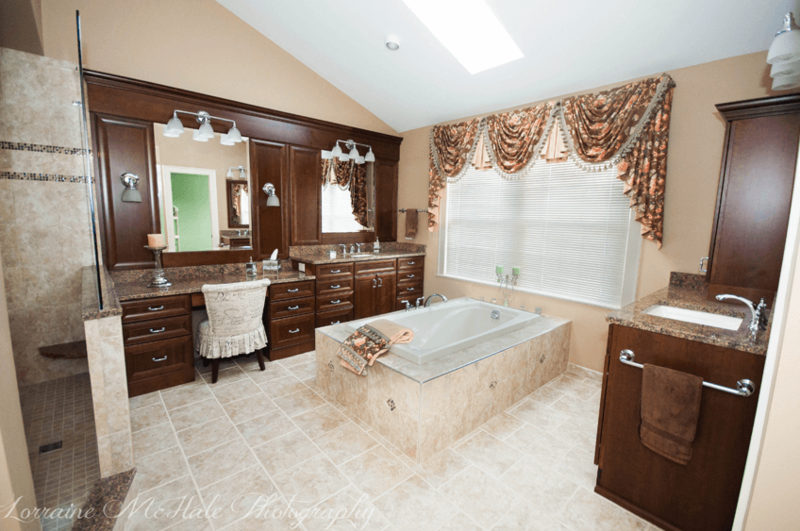 With over 60 years of combined experience under our belts, the McHale name has become synonymous with superior craftsmanship and customer satisfaction. 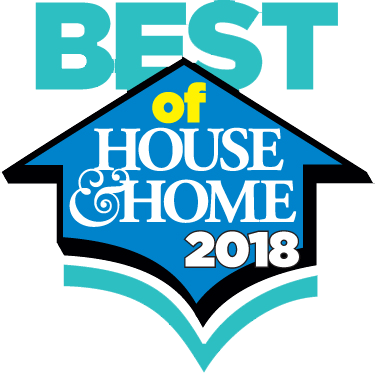 Just check our credentials!